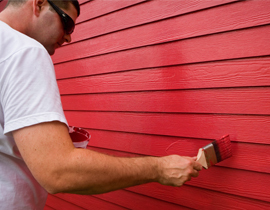 Want to get an idea of how a new coat of paint might look in your house? 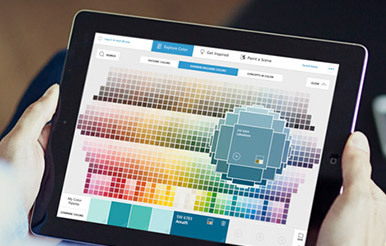 Check out these handy color apps from Benjamin Moore and Sherwin-Williams. 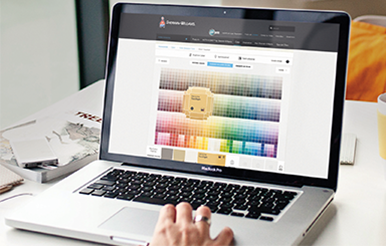 Capture color inspiration whenever—and wherever—it strikes. 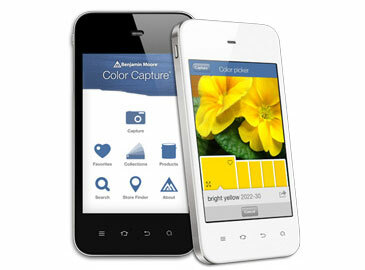 With Sherwin-Williams’ ColorSnap® Visualizer, you have the power to take real-world colors and turn them into paint-color swatches—all on your smartphone. 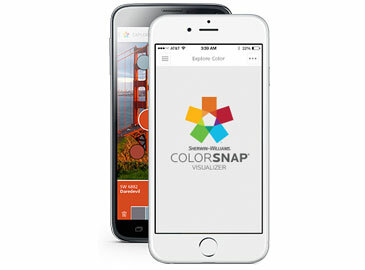 ColorSnap® Visualizer for iPad lets you explore over 1,500 colors, find color inspiration from a photo or virtually paint your walls. 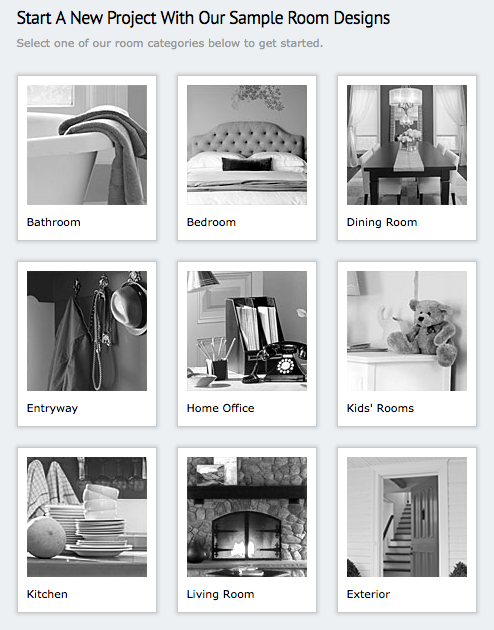 All for free on your iPad.